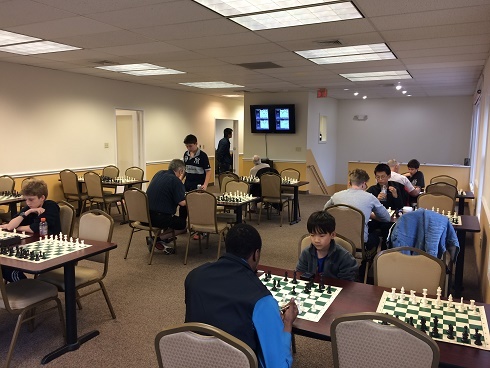 This week's Saturday Quads hosted 4 sections: 3 Quads and 1 Six-player Swiss. In the first section, Leif Pressman played a flawless game and earned a perfect 3/3 total points! In the second section, after a very close game, Dmitri Efimov earned first place with 2.5/3 total points. 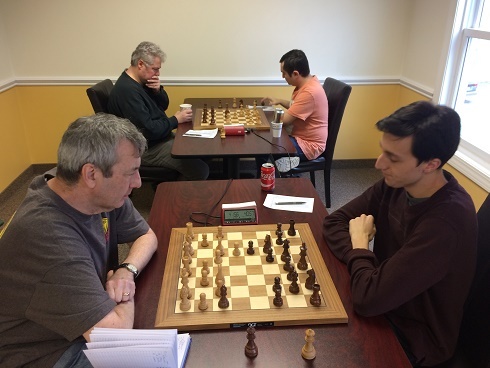 Leo Bykhovsky of the third section, played a perfect game and secured first place with 3/3 total points! 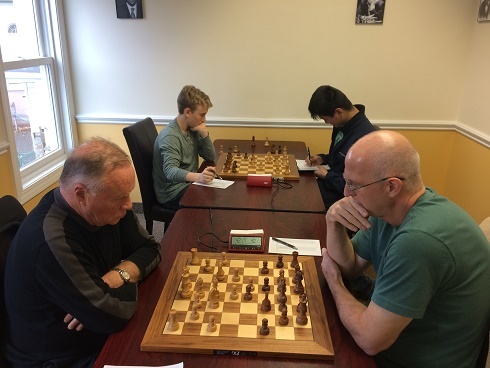 In the final section, the Six-player Swiss, Jack Klein, Yikuan Zhou, and Jack Riesemann all tied for first place with 2/3 total points each. Congratulations to the winners and thank you to the participants! We hope to see you soon!